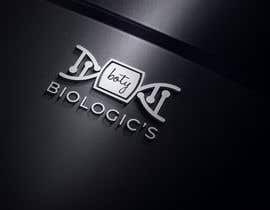 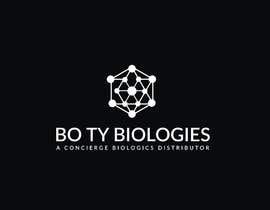 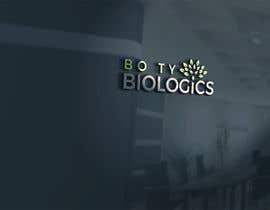 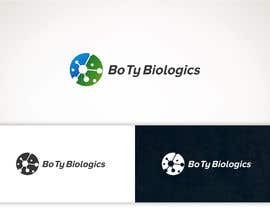 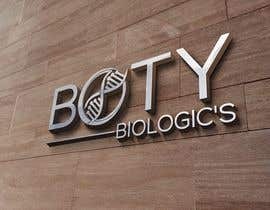 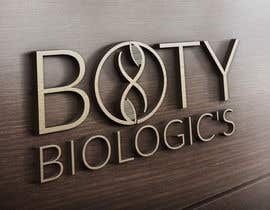 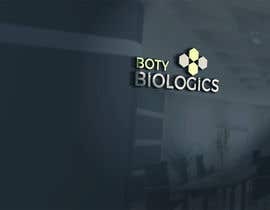 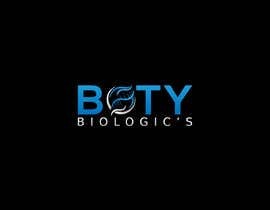 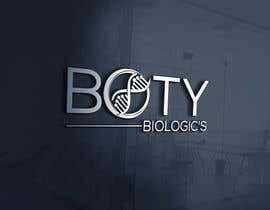 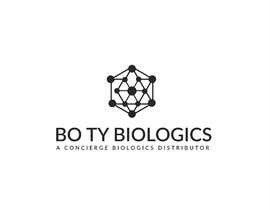 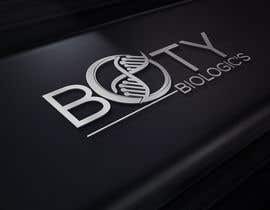 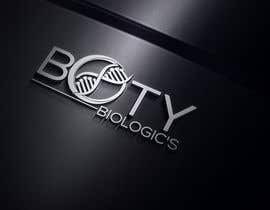 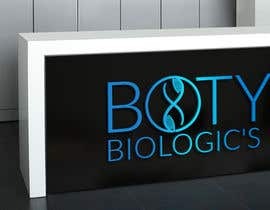 Attached is the picture concept, questionnaire for a modern contemporary logo to be used for a medical biologic's distribution company. 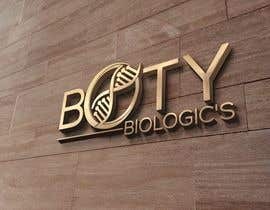 please recreate and do not use artwork provided, it is for sample look only, yours should be much better quality and look. 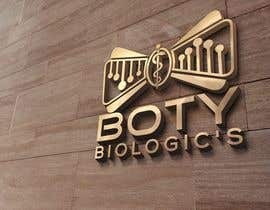 Please note that if different items marked on questionnaire please use your artistic and creative mind to pick what you feel best.